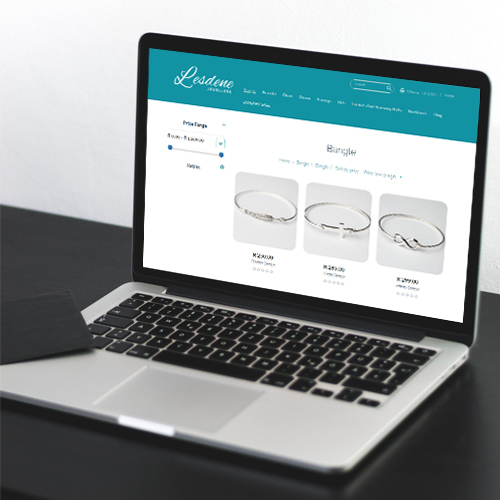 Lesdene came to Liquid Edge requiring assistance with the building of a website that would facilitate the sale of their jewellery online to the South African market. They wanted a relatively simple and clean website, with the stipulation that it must be easy to use. They required our assistance to establish a starting point to get from where they were with jewellery items which were only sold in a physical store, to reaching a country-wide market. 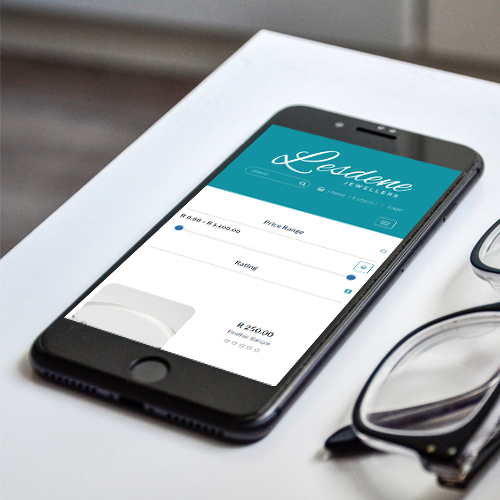 Lesdene needed our assistance in determining their online store requirements, and also wanted our advice in online store creation, management and suggestions for innovative features. The detailed planning and discussions resulted in the remainder of the process (from design to development and launch) being very smooth. 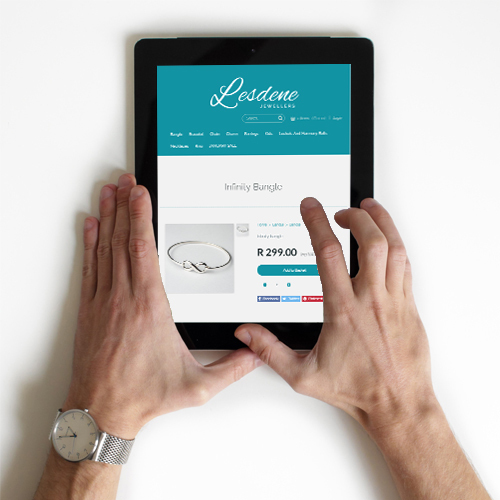 As a direct result, Lesdene is very happy with their e-commerce solution. From the outset, we were very careful to listen to what Lesdene wanted and ensured we gathered all the pertinent information. We then brainstormed and made suggestions to them that we felt would add value to the project. 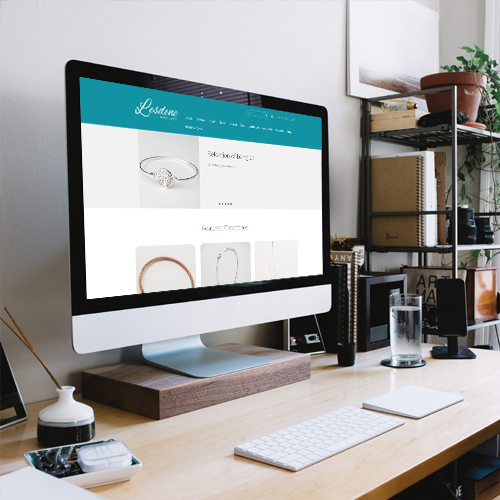 The result is an easy to use, e-commerce webshop with a payment gateway, that the client can manage through a backend system. This backend facilitates stock management, online payments and content management, along with the uploading of stock images and descriptions. The system also integrates with a courier company that delivers nationwide. We continue to provide ongoing support and maintenance as needed; for example: new features, marketing, bug fixes, and photography of new stock items for the website. 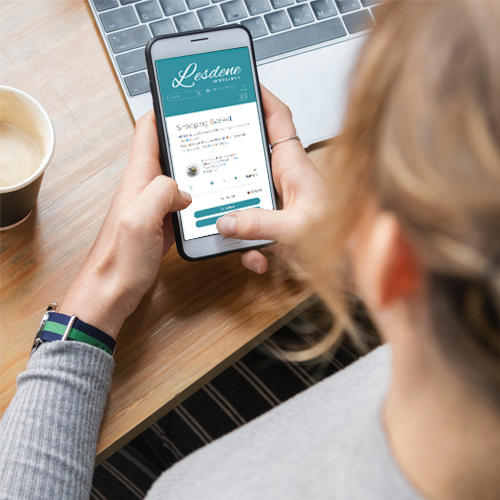 Most recently we have built a promotion and coupon section within the system and facilitated the creation of birthday voucher coupons which are automatically emailed to the clients for their birthday.